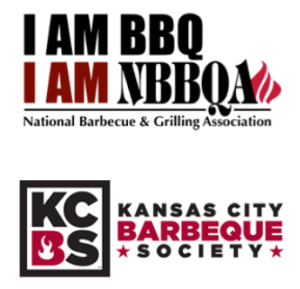 If there’s food involved in a holiday, that’s an opportunity to grill. On the Mexican Day of the Dead (Día de Muertos), festivities revolve around ofrendas, colorful altars that honor the departed and include a spread of favorite foods. Let’s talk just a bit about the origins of the holiday, then dig into some delicious recipes. 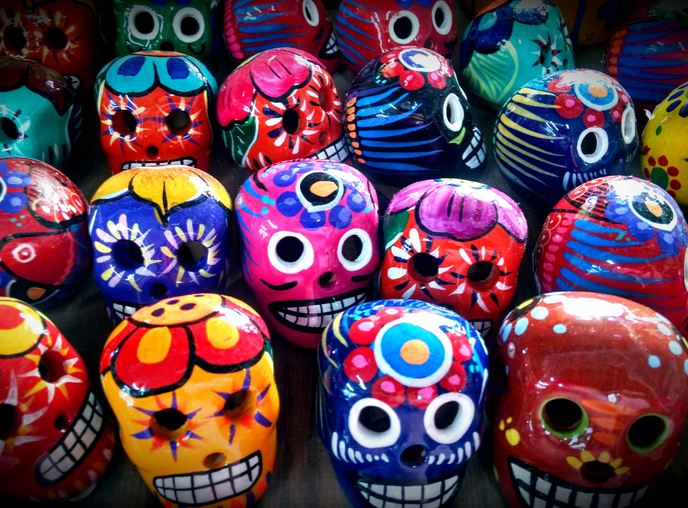 Día de Los Muertos began with Aztecs around 3,000 years ago. 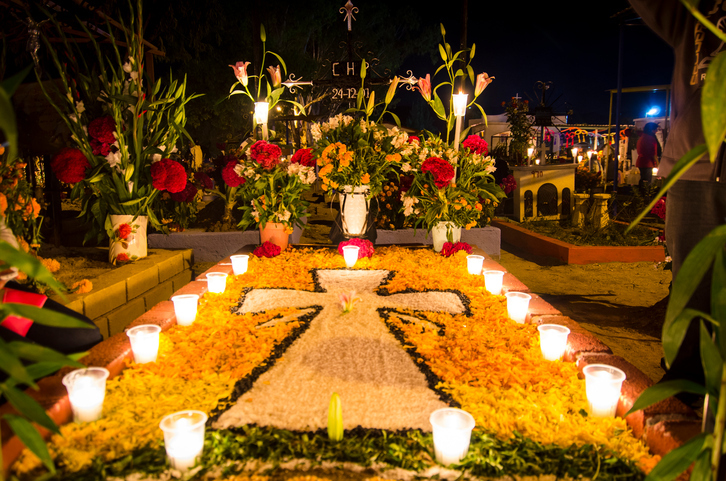 After the arrival of the Catholic Church in the Americas, Day of the Dead celebrations coincided with the feasts of All Souls Day and All Saints Day. Then as now, generations come together and visit cemeteries to clean headstones, place decorations, and picnic to the accompaniment of mariachi bands. In today’s Day of the Dead celebrations, sugar skulls, keepsakes, candles, photos of the departed, flowers and food all adorn the ofrendas. 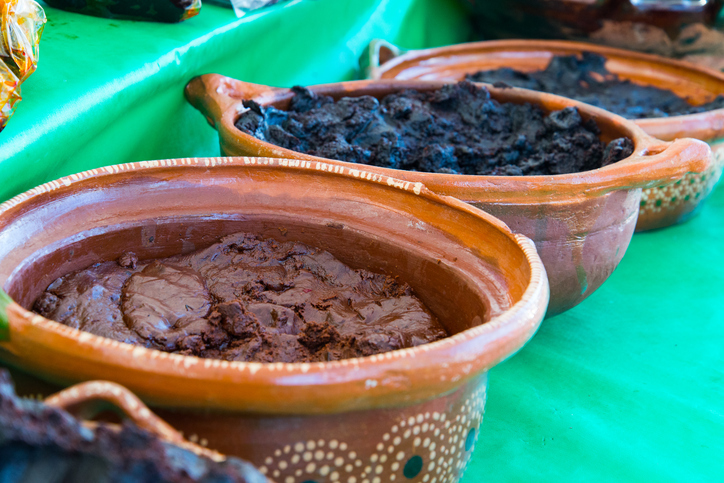 The aromas of mole and tamales waft through the air and mingle with the returning spirits. Scent is a traditional element of the celebrations, including pine incense and fresh marigolds in addition to food. The idea that the invisible spirits are real and present is what inspires all these good fragrant elements of the observances. The return of your ancestors from the afterlife qualifies as a special occasion, so somewhat fancy foods seem appropriate. 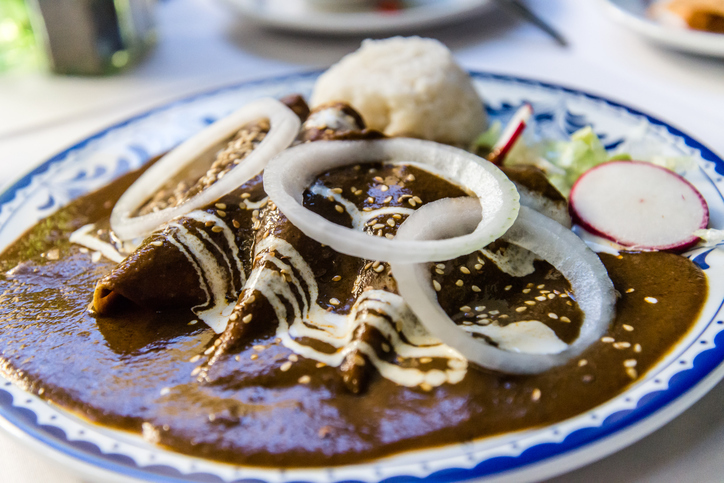 Mole is a holiday favorite in Mexican cuisine; this mole sauce recipe would do justice to your Day of the Dead grilled meats. Tamales are another dish for celebrations; the meat in this red chile and pork tamale filling recipe could easily be prepared on your pellet grill rather than the braising method described here. Then you’d have that extra layer of smoky flavor–and smoke, like the spirits who come back to visit, is wondrous and just a bit mysterious. Enjoy your festivities and remembrances. Want more chile pepper flavors? Read about readymade and home-brewed chipotle sauces in the Griller’s Gold burger trends blog post.